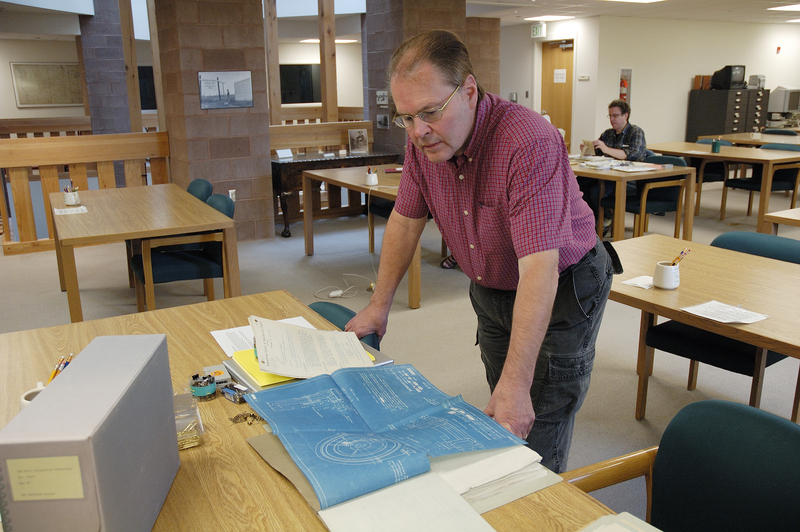 Dr. Edward J. Davies, II, the 2010 Bernard L. Majewski Fellow, is a Professor of History at the University of Utah. He received his Ph.D. in History from the University of Pittsburgh. He has published articles in such journals as the Journal of Social History, Journal of Urban History, and Business and Economic History. Dr. Davies has written three books, including The Anthracite Aristocracy: Leadership and Social Change in the Hard Coal Regions of Northeastern Pennsylvania, 1800-1930 and Myth of the Eastern Front: The Nazi-Soviet War in American Popular Culture, 1941-2006. He presently is writing a history of the Cerro de Pasco Copper Corporation, which brings together two of his major research interests, the mining industry and world history. Dr. Davies’ talk is titled “The Global Economy and the Foreign Community in the Andes.” He will discuss the history of the Cerro de Pasco Corporation in the context of the expanding United States presence in the global economy. The corporation ranked as one of the three largest mining and metallurgical operations in the world and was a major supplier to markets in the United States, Europe, and Japan. Dr. Davies also will address the nationalization of the Cerro Corporation by a socialist military government in 1974. Additionally, he will talk about the men and families who lived in Chulec, Peru, the name of the Yankee community created by the corporation. Since the professional staff was drawn from Scotland, South Africa, India, the United States, Canada, Austria, Japan, and Mexico, among others, creating a cohesive community was of utmost importance to Cerro. Dr. Davies has done extensive research in collections at the American Heritage Center, including the Cerro Corporation Records. Dr. Davies’ research and lecture on the Cerro Corporation has been supported generously by the Bernard L. Majewski Fellowship. He will speak on Thursday, October 14th, at 3 PM, in the Wyoming Stock Growers’ Room at the American Heritage Center. Members of the public are encouraged to attend. This entry was posted in awards, events, mining history. Bookmark the permalink.